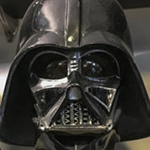 Ok, so like pretty much everyone else I missed the for sale thread for what was purported to be an authentic pull from the original ANH molds. Anyone have pics? I too heard about this on another forum and would love to see the photos. I missed this too, it would be interesting to see the cast. gizmo saved the pics I believe, any chance you can help please?? Was just shown the pictures. The helmet in question is one that has been discussed and shown off here on the forum. I'm trying to find the old thread, but I fear it may have been posted in one of the long on-going threads, so is gonna be hard to find. 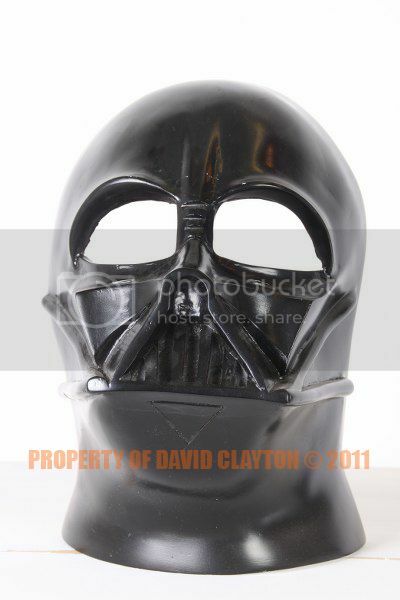 Dome is definitely RotJ style and the face mask has been worked on extensively, as well as the rear opening of the face mask having been trimmed way down and with an exceptionally long neck extension. Oh yeah, I think I know which one you're talking about. Pity, I thought it might have been something we hadn't seen before. here is what I got from the other forum. Hope its alright to share this, but I will immediately take them down if its not. Still an interesting casting I'd like to see it up close. Yup. That's the one. Some fairly close up images were posted here on the board. Just wish I could remember which thread they were posted in. Could be the "Just the facts" thread or one about ESB screen helmets. That's the first that comes to mind, but I haven't checked them yet. Thanks Juan. Interesting, but I'm not sure it's worth megabucks. Hey guys. Wasn't being rude, just realized there was a thread over here. Was going to post the pics I had but Looks like it's sorted now anyway.Shame it's nothing new. Well, it was thanks to you that I was able to realize what helmet it was and find the thread. Did it go to auction? eBay? How much for? Would be great if mark cfo or RS props grabbed it. I'd love a copy of the ROTJ dome!